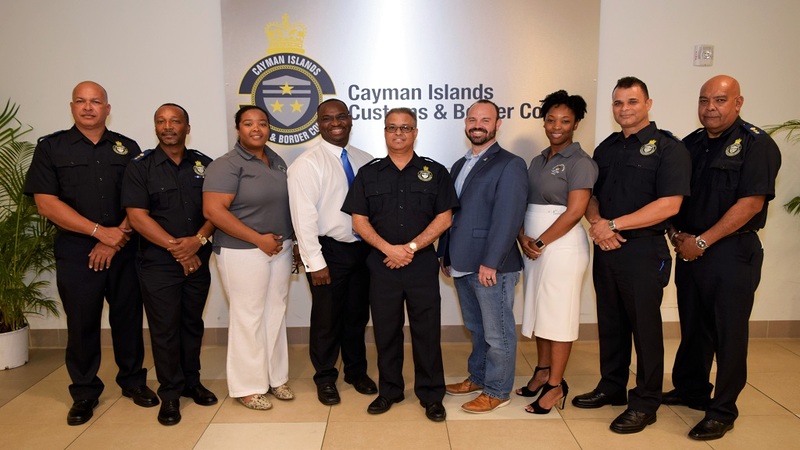 Three men are due to appear in court later today charged in connection with Cayman's largest drugs bust in a decade. 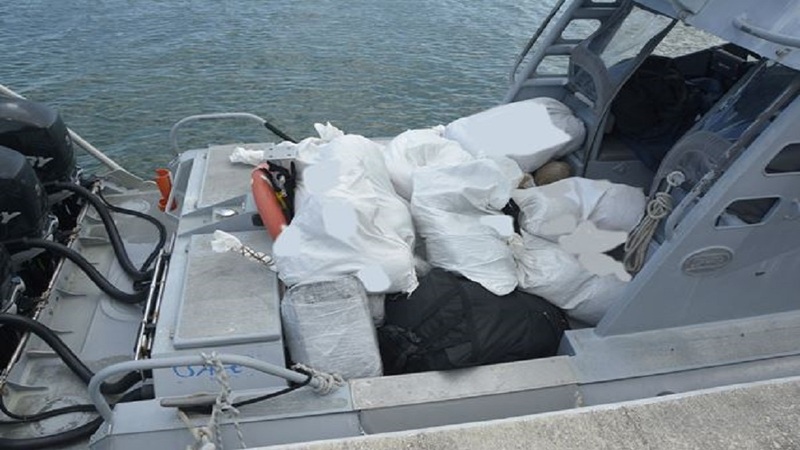 The men, aged 66, 44, 43 and from Jamaica, were arrested on March 18 after approximately 900 lbs of ganja with an estimated street value of c.$800K KYD was recovered by the Joint Marine Unit after a high-speed chase in which officers were threatened with a gun. 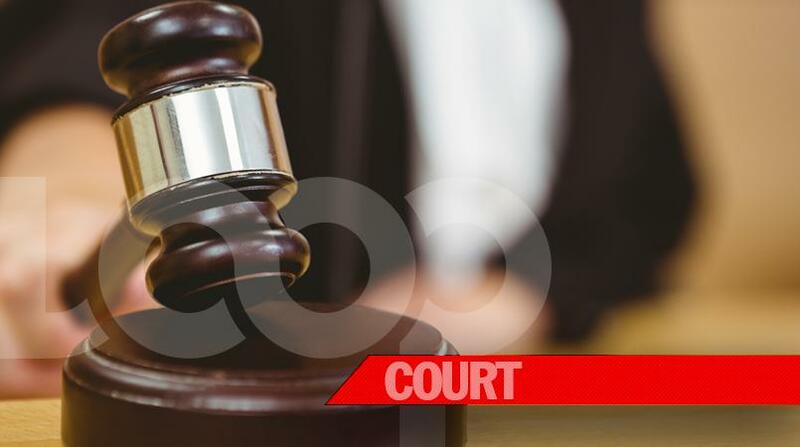 Three men were arrested and have been formally charged with Importation of Ganja. One of the men (age 44) has also been charged with Possession of an Imitation Firearm with Intent, and Reckless and Negligent Act, and another (age 43) has been charged with Making a Threat to Kill. They are appearing in court later today, March 20.